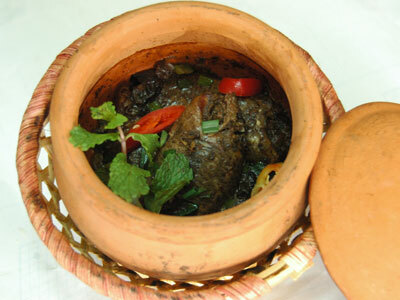 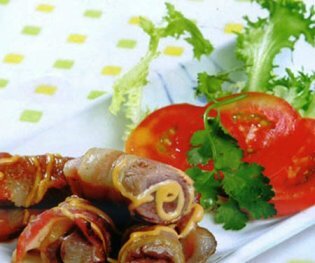 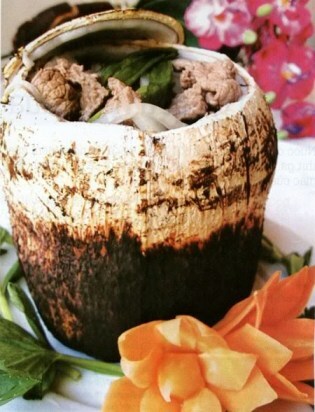 eef grilled with Coconut: The soft beef is more sweet-smelling with natural aromatic of fresh coconut water and grilled on fire. 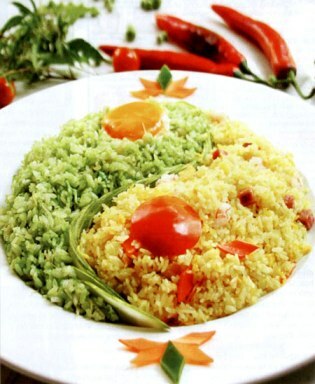 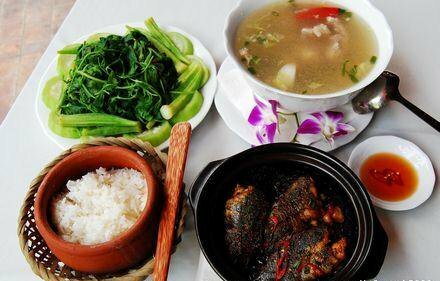 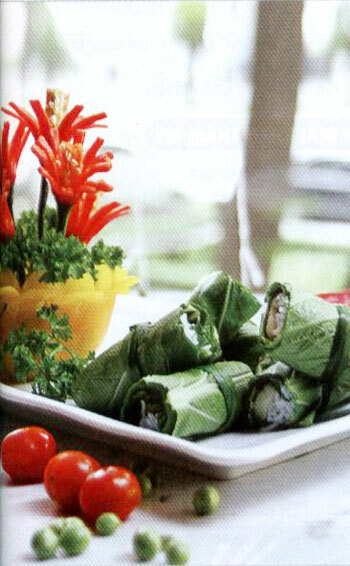 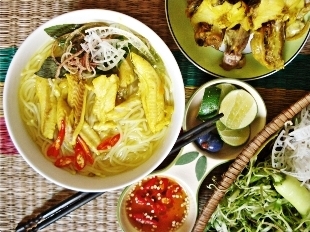 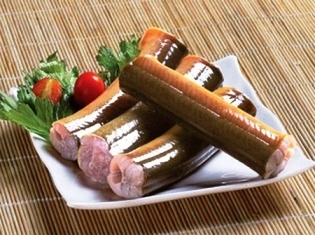 Perch with fish sauce: It is served hot with rice, boiled vegetables. 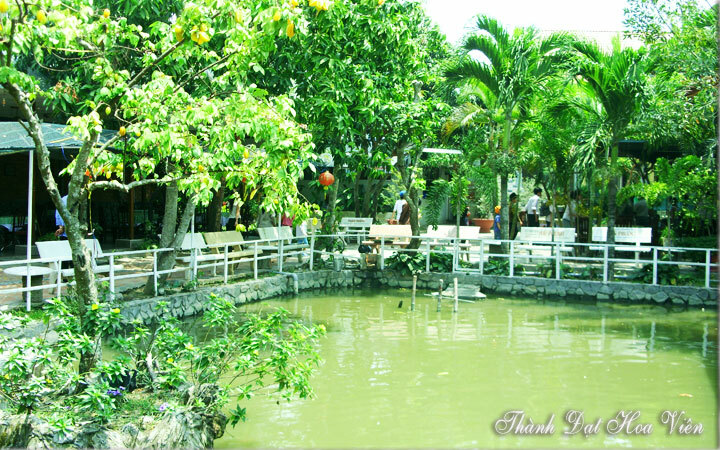 This is dish bearing the homeland, especially in rural areas. 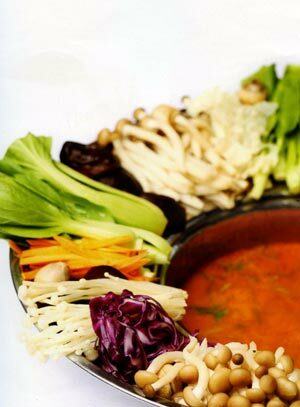 Mushroom hot pot: It’s wonderful experience to sitting around the mushrooms hot pot and enjoy fragrant and sweet of each type of mushroom in the rain season. 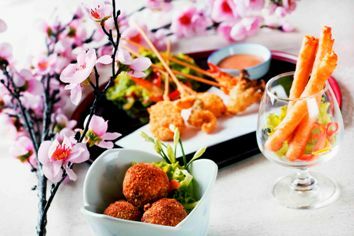 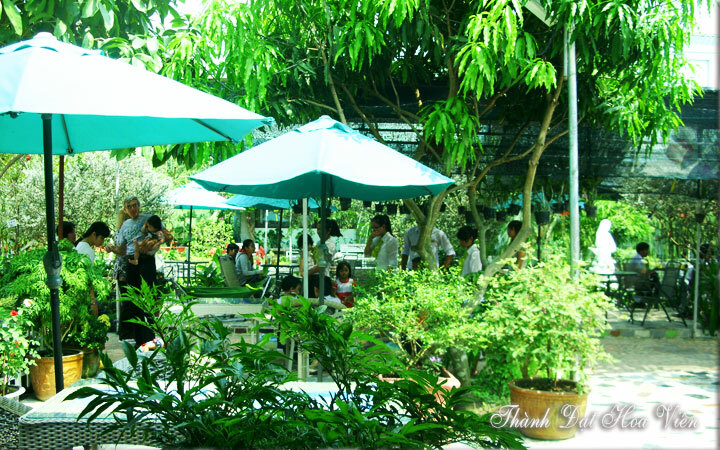 You can enjoy our delicious cuisine in a cool garden. 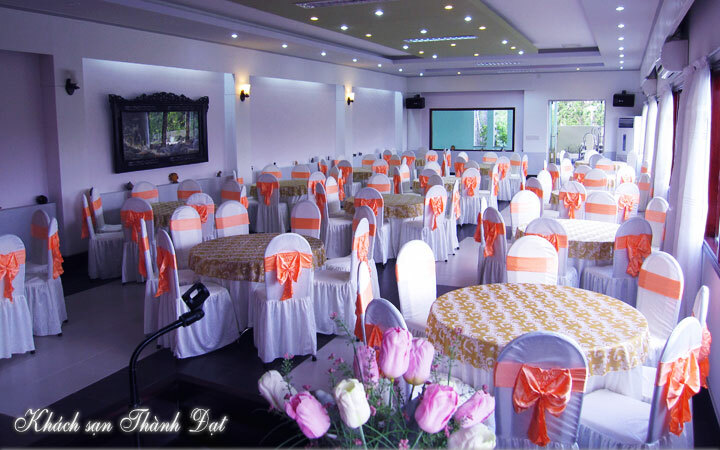 Or organizing conferences, festivals, weddings, birthday at our extensive Party & Conference system.